At HHM Insurors, we own experience partnering with property owners, property managers, and property development professionals in Pittsburgh and surrounding Pennsylvania communities. From renovations to ground up construction projects, our agents provide sound risk management expertise, as well as access to business insurance developed specifically for the real estate industry. As an agency, we’re dedicated to working closely with you and your staff to insure your most essential real estate assets. Our agents are also experienced in functioning alongside a real estate company’s legal team. Together, we can structure contract language to fully protect your interests. For more information on how these coverages can structure protection for your development business, contact our agency at your convenience. We fully understand the insurance needs of Pennsylvania real estate enterprises throughout the entire development process. This active approach leads us to work closely with all parties involved to coordinate coverage, including lenders, legal representatives, and contractors. If you’re also interested in partnering with us, please request a quote. 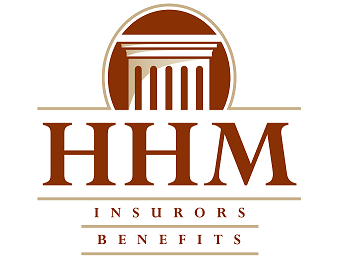 At HHM Insurors, we’re proud to provide real estate business insurance in Moon Township, Pittsburgh, North Hills, Cranberry, South Hills, and Allegheny County, PA. We’re licensed to serve professionals throughout the state of Pennsylvania.